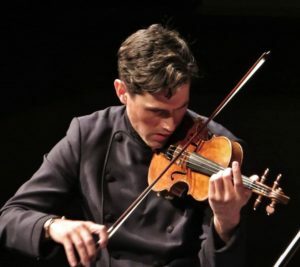 He will be performing the Tchaikovsky Violin Concerto with the Orchestre Philharmonique de Nice on the ” Gala de Cloture ” evening . Charlie Siem performs in Guildford on Wednesday 7th November 2018. He will perform Tchaikovsky’s iconic Violin Concerto when he comes to G Live with resident orchestra, the Royal Philharmonic Orchestra. For tickets and further information on this special event, please visit the website. 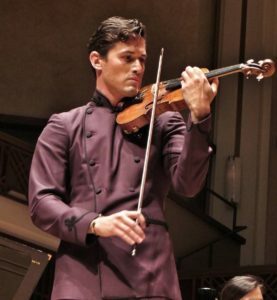 Violinist Charlie Siem will be opening the season with the new Music Director of the Jacksonville Symphony, Courtney Lewis. He will perform at the Jackson Symphony’s first annual opening concert “Fanfare! An Opening Night Celebration” on 16 September, playing Sibelius’ Violin Concerto at Jacoby Hall. For tickets and further information please visit https://www.jaxsymphony.org/event/fanfare/. The first edition of the New Generation Festival 2017 will commence Thursday 31 August 2017, starring Charlie Siem as both a performer as the artistic director of the festival. The festival has some of the brightest young musical stars on the programme and will present a varied mix of opera, music and drama, set in the beautiful surroundings of Florence, Italy. 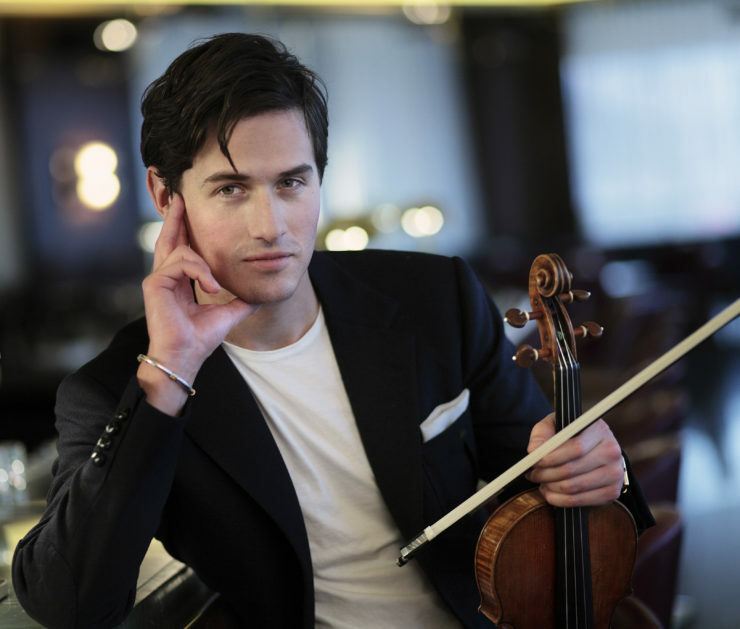 Charlie Siem will perform Bruch’s Violin Concerto No 1 in G minor on Friday 1 September, joined by the New Generation Festival Orchestra and conducted by Maximilian Fane. 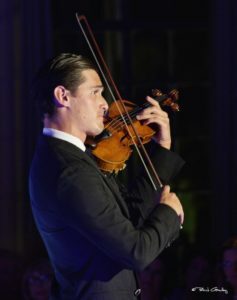 Violinist Charlie Siem will be touring in China together with the Israel Philharmonic Orchestra and Maestro Zubin Mehta. 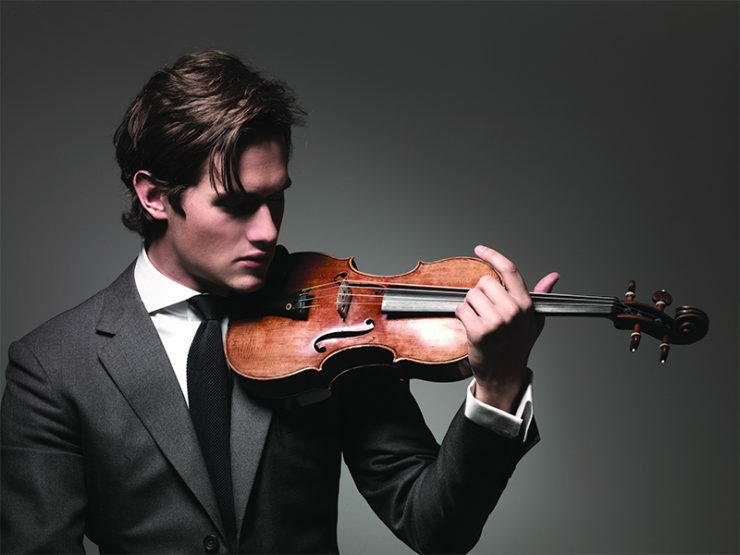 During this special collaboration, Charlie Siem will perform Bruch’s Violin Concerto alongside assorted works by Kreisler. They will perform this programme on 7 August at the Jiangsu Grand Theater, Nanjing, after which they will travel on to the Harbin Concert Hall, Harbin, for a concert on 10 August. Charlie Siem returns to Basel for the Stars at Rhine Festival 2017. He will be playing on 30 June at the Museum Kleines Klingental alongside artists Catherine Sarasin, Anastasia Voltchok, and Miriam Terragni. His programme will feature Hungarian Dance No.17 by Brahms arr. Fritz Kreisler and Sonata No.6 in E major, Op.27 by Ysaÿe. For more details and tickets, please visit the festival’s website. 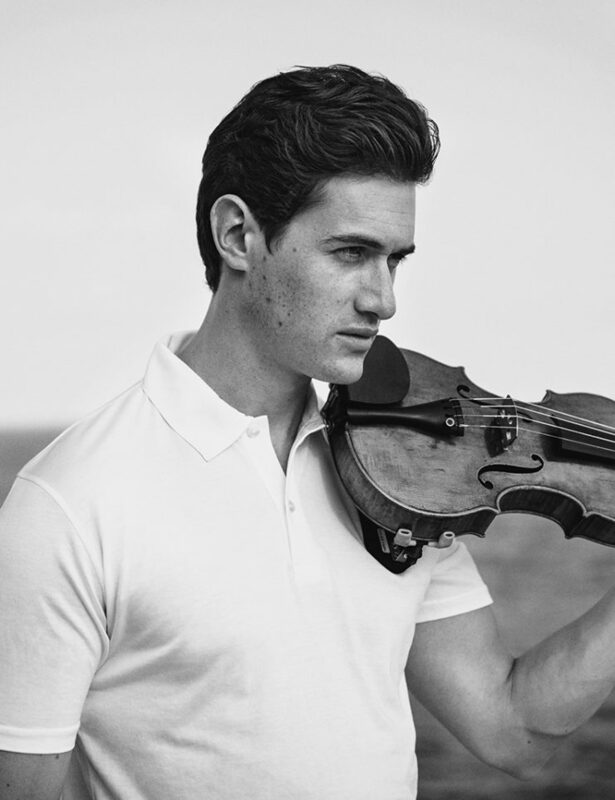 This March/April sees Charlie Siem make his recital debut in Australia, with eight recitals throughout the New South Wales region and a programme that includes sonatas by Grieg, Beethoven and Ysaÿe. Beginning at the Castlemaine State Festival on 24 March, the tour will take him through Albury, Canberra, Orange, Cessnock and Newcastle, before ending with two performances in Sydney: the first at The Concourse in Chatswood (9 April) and the last at the infamous Sydney Opera House (10 April). Charlie Siem will be travelling through China at the beginning of March to perform a series of recitals with pianist Caroline Jaya-Ratnam. They will start on 10 March at the Xuzhou Concert Hall, continuing to Suzhou Concert Hall on 14 March and Shanghai Concert Hall on 16 March, to finish at the Nanjing University of the Arts Concert Hall, a place well known to Charlie Siem as he is a Visiting Professor at the University. Tour arranged by Amethyst Performing Arts Management. 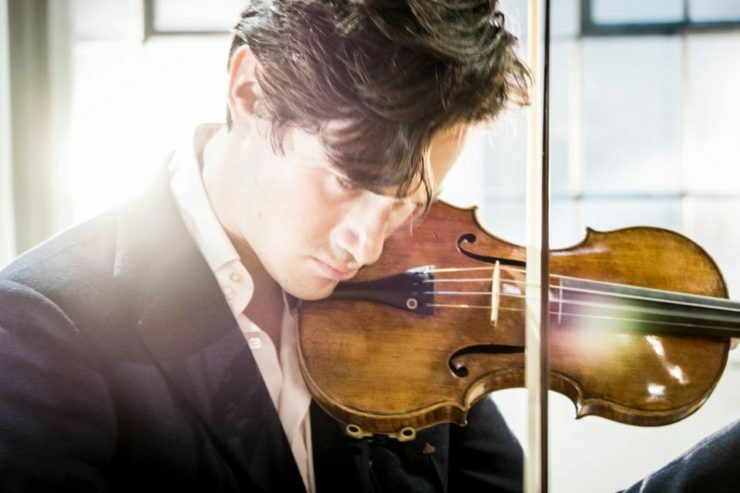 On 5 March 2017 Charlie Siem makes his debut at the Herkulessaal, Münchner Residenz, performing the Brahms Concerto with the Württemburg Philharmonic Orchestra under the baton of Roberto Paternostro. For tickets and further information, visit here.